Bradley (Brad) Hicks began his improv journey over 10 years ago, although you'd never know it to watch him perform. 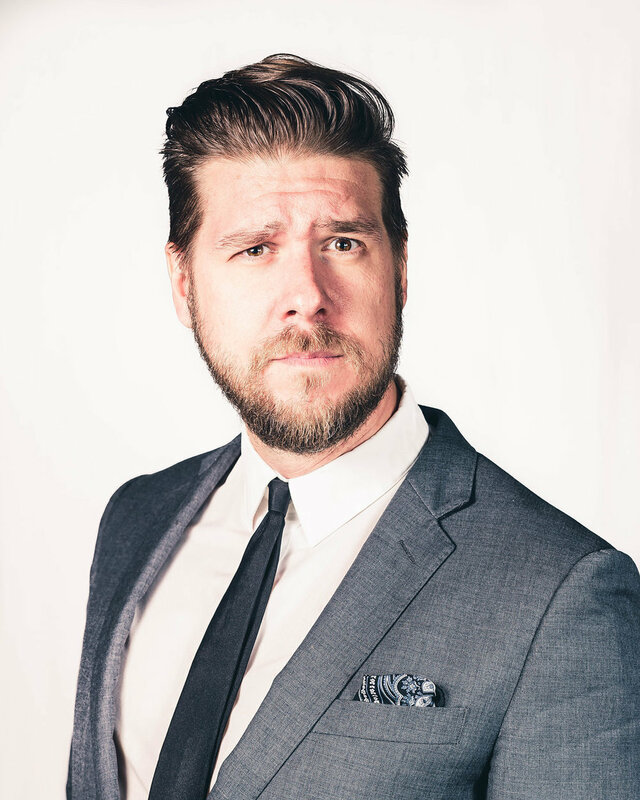 Brad cut his (improv) teeth inside the training center of the Second City Detroit; after graduating from their Intro and Conservatory programs, Brad helped establish the improv supergroup "KEJJ." After years of melting faces with "KEJJ" and "Rap it Up: The Improvised Rap Battle," Bradley took a break from improv, only to return in 2011's "The Brad Hicks Experiment." In 2014, he joined the Go Comedy Resident Cast and is super surprised that you have made it this far down his bio. Brad resides in Ferndale with his beautiful film/tv costumer wife Malgosia and their crazy french-tiger-kitty Je T'aime.